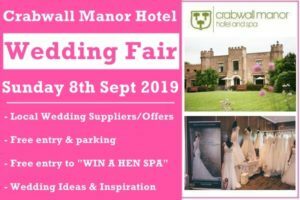 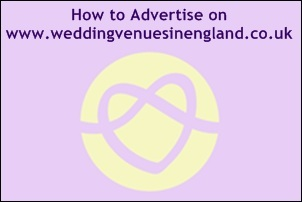 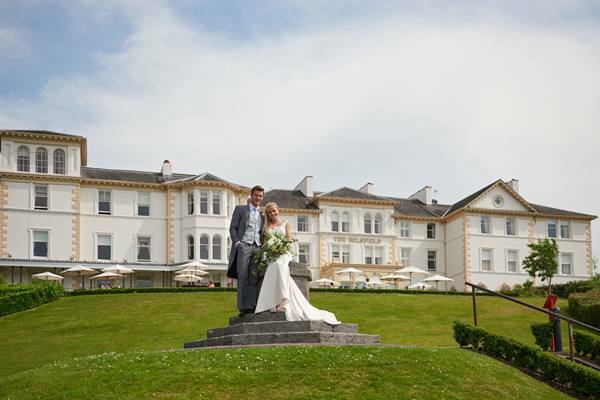 Laura Ashley The Belsfield Hotel weddings, view this wedding venue in the Lake District including photos, wedding offers and reviews. 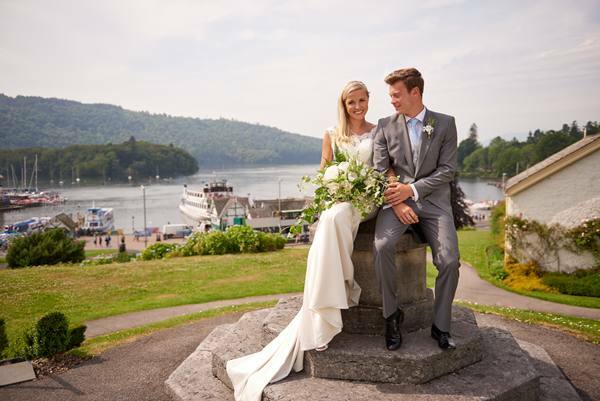 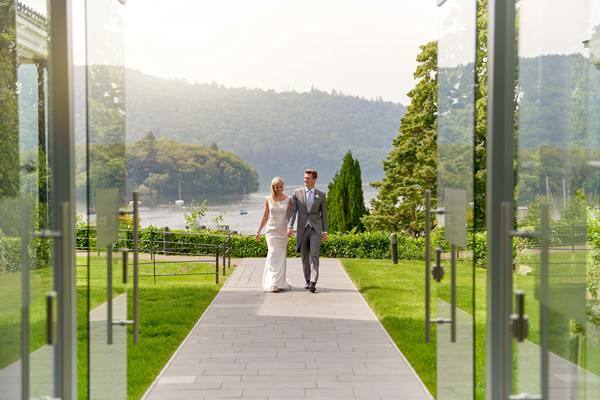 Say 'I Do' on the shores of picture-perfect Lake Windermere at our Award Winning Wedding Venue! 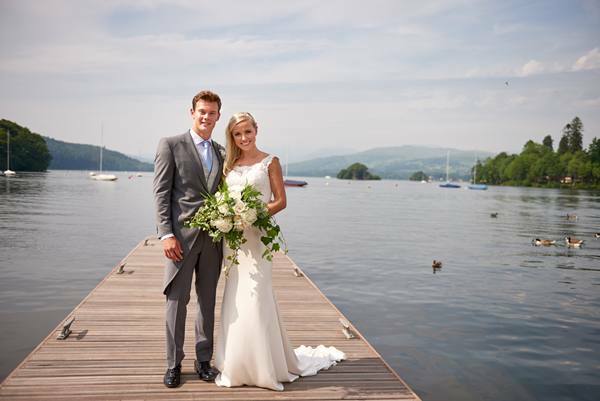 Few places are more romantic than the Lake District. 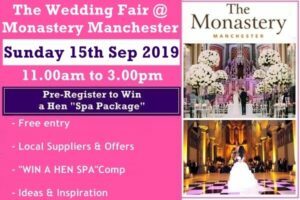 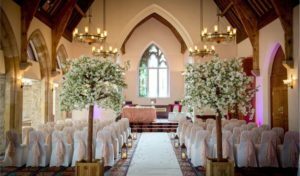 Steeped in natural beauty, its majestic mountains, wild-grass moors and shimmering lakes make this iconic part of the world a wonderful setting for a truly memorable day. 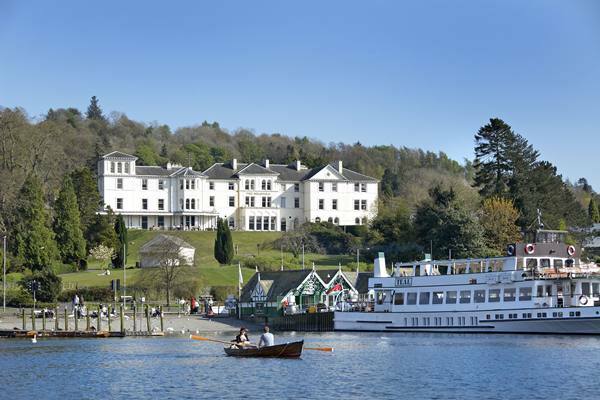 Located on the edge of Lake Windermere, The Belsfield Hotel is a fine example of Victorian Italianite architecture. 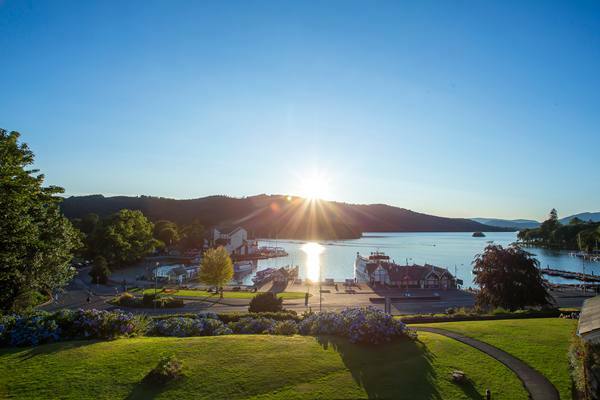 Delivering mesmerising panoramic views over an area of natural outstanding beauty, it's the perfect place to capture those all-important photos or enjoy a canape or two with guests. 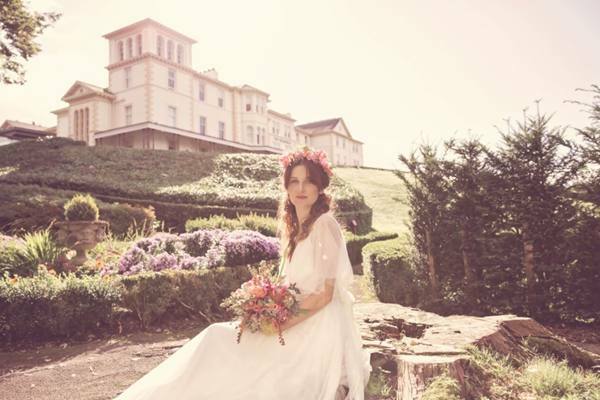 Venture inside and you'll discover the elegance of Laura Ashley. 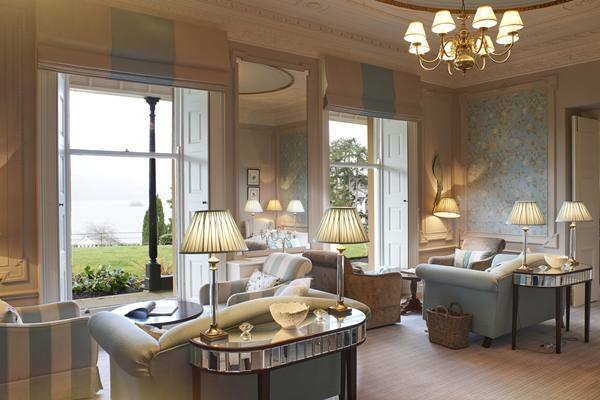 Each room showcases the signature style of this much-loved fashion and interiors brand, famed for its muted palette and timeless prints, right down to the carefully-chosen soft furnishings. 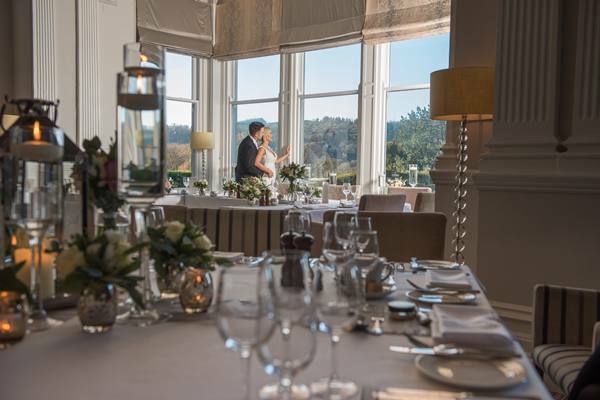 From the moment you and your guests enter The Belsfield's striking all-glass reception with that view of Lake Windermere, to the time you sit down and enjoy a delicious menu you've selected, you will be swept away by the romance and attention to detail that's so prevalent in a Laura Ashley hotel. 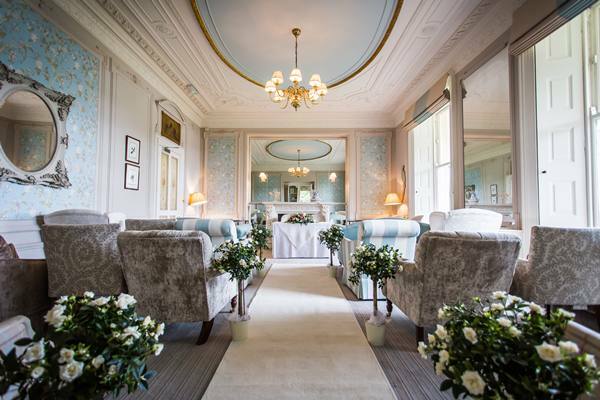 And that's before finally retiring to one of the 62 glamorous bedrooms which include designer suites, 4-poster beds and roll-top baths. 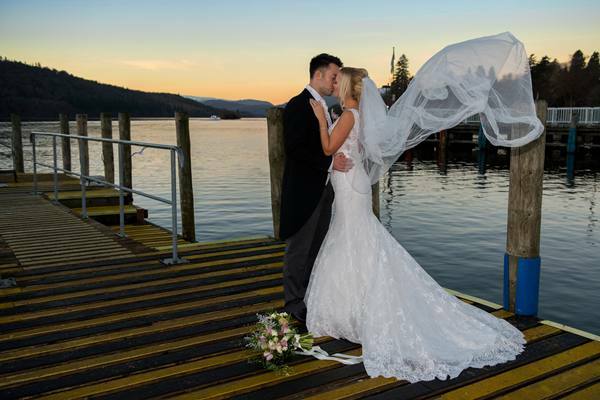 Bliss. 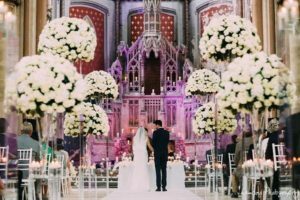 Now it's time to make the wedding unique to you with the help of our dedicated wedding team - experts in bringing your ideas to life. 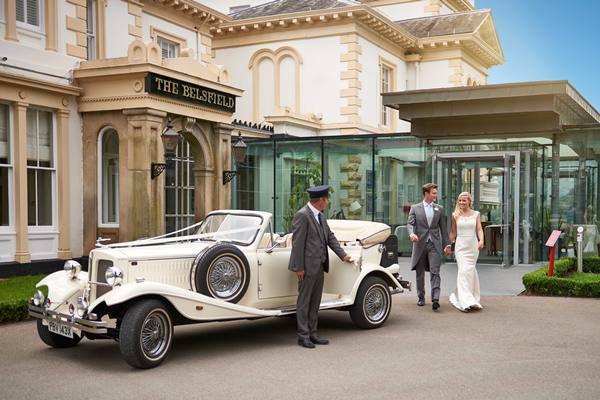 The staff at The Belsfield understand that choosing a wedding venue is one of the most important decisions you'll make about your big day, and that every couple is different. 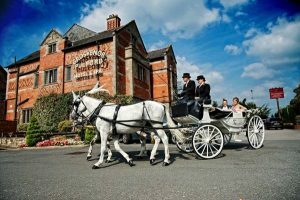 So, whether you're after an intimate and elegant wedding for two (with an option of more guests to follow in the evening), a perfect bespoke package for 50-125 guests, or you want to hire out the whole hotel with an 'Exclusively Yours' package - The Belsfield Hotel will meticulously create a truly outstanding event. 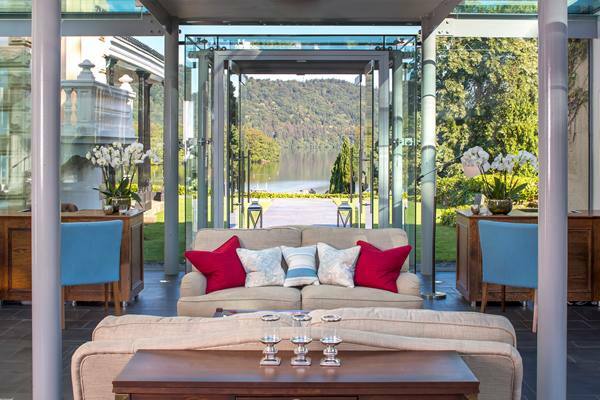 An occasion so special deserves a location that reflects its beauty, and that's exactly what this sought-after escape offers - in abundance. 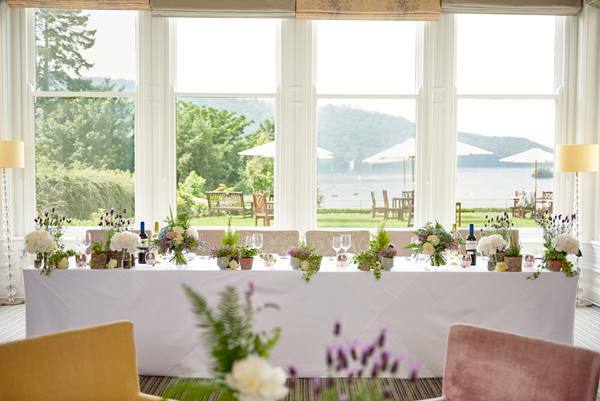 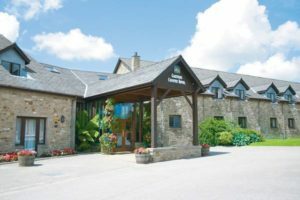 Call our dedicated wedding planners today to discuss your requirements and arrange a visit to our stunning Lake District Hotel to see how you can make your day one to remember. 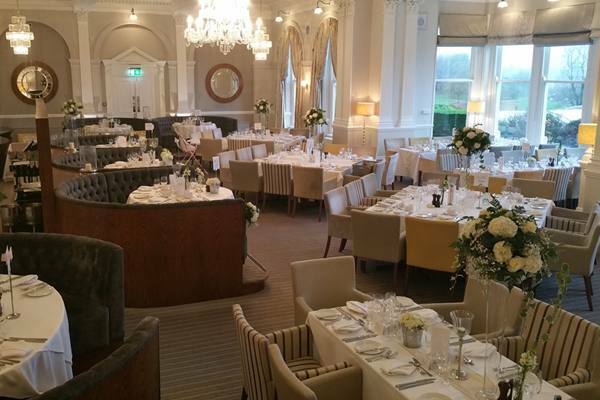 Our venue can hold maximum 200 guests if exclusive. 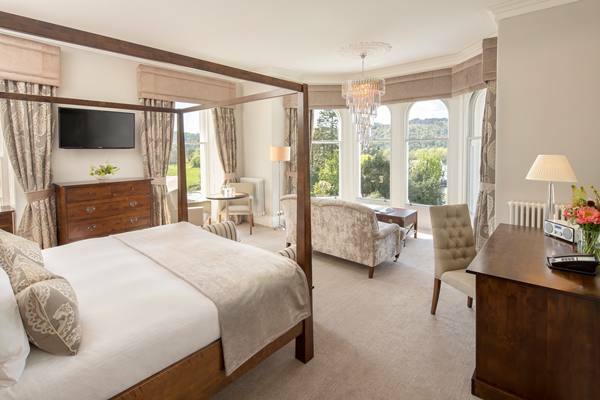 Our Gorgeous designer bedrooms and suites offer contemporary style and comfort. 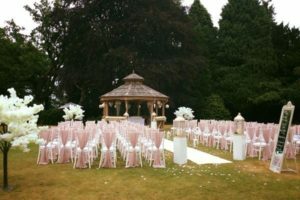 The décor is designed by Laura Ashley, and incorporates Laura Ashley furniture and high quality fittings and accessories. 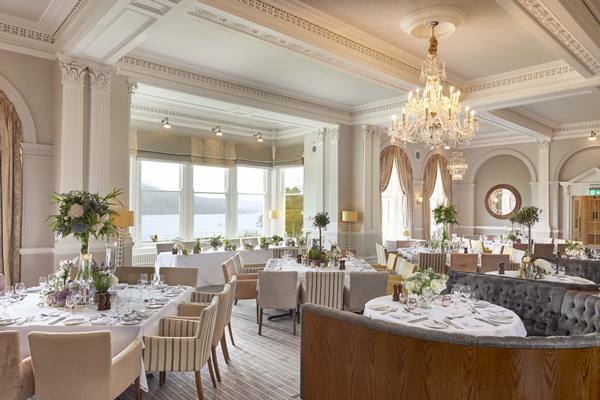 The four poster room has bay windows overlooking Lake Windermere. 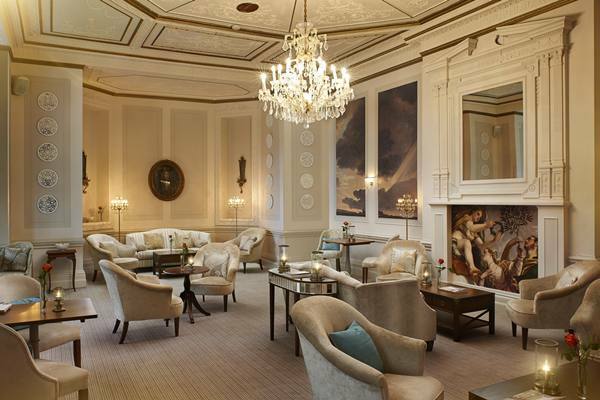 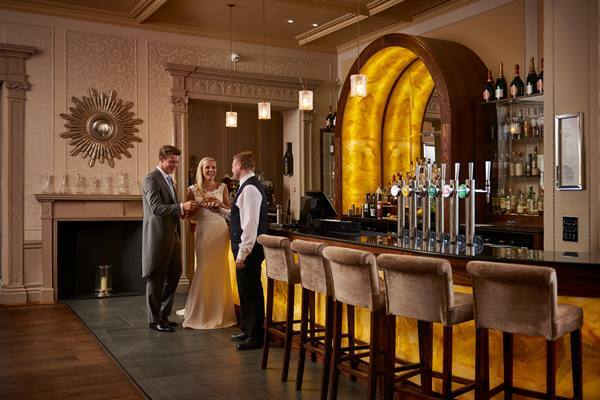 Book a tour of the hotel with our wedding coordinator & receive a complimentary coffee & delicious cake complimentary! 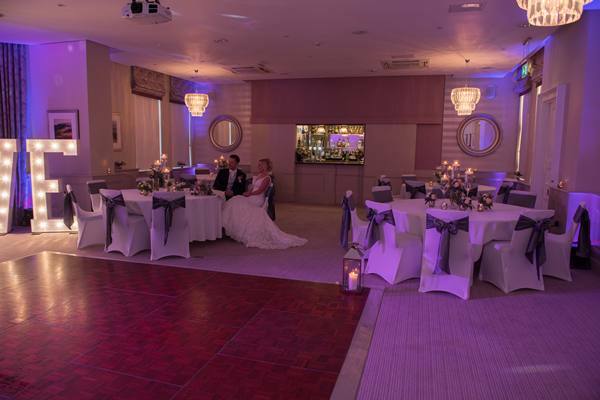 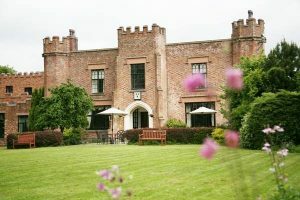 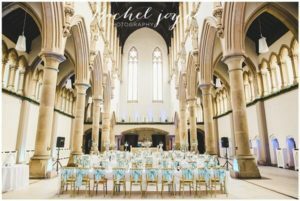 Our Completely Perfect wedding package contains everything you and your guests could need and with some of the area’s top wedding suppliers built in you have the peace of mind of knowing everything is taken care of so you’re free to really enjoy your day. 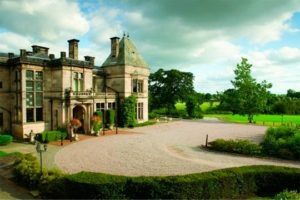 The package is based on 50 guests and can be increased to a maximum capacity of 120 with additional guests charged at £100 per person. 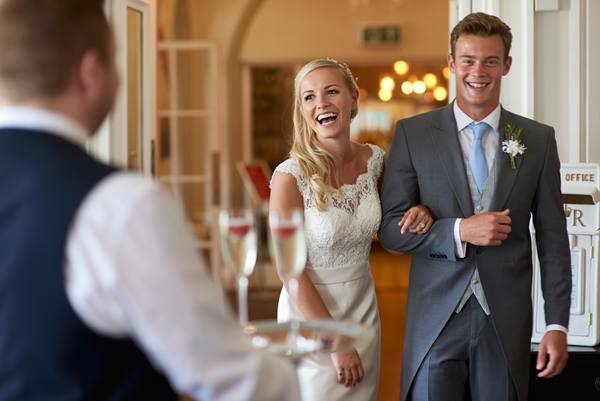 The Intimate package is based on just you and your partner offering you complete privacy to celebrate together, if you would like to bring your closest friends and family you can add up to 20 additional guests to join you for the whole day. 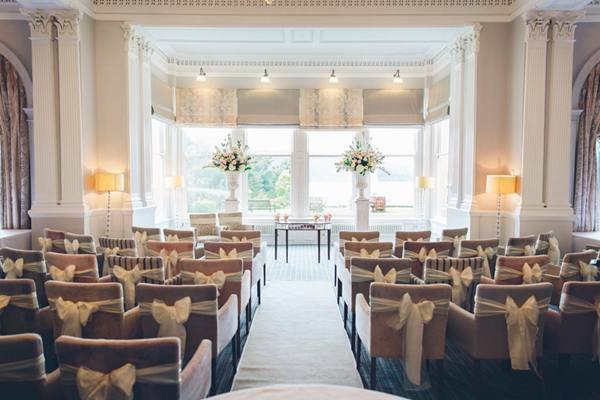 With a lake view backdrop to your ceremony and wedding breakfast and evening reception in the stylish and relaxing surroundings of The Drawing Room and Library you and your guests will be able to relax and celebrate together. 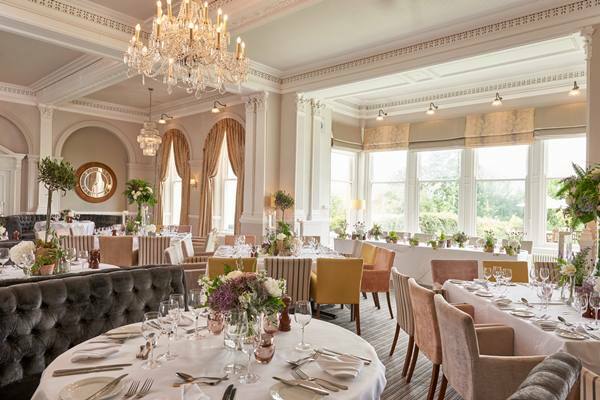 The Intimate package is £2295 based on you and your partner and can be booked from Sunday to Friday, an additional 20 guests can be added at £85 per person.